The methods of internet access are made more and more through mobile phones of all types and many new tablet, and it is predicted that by the end of 2015 there will be more people surfing the web with mobile devices than with desktop computers. 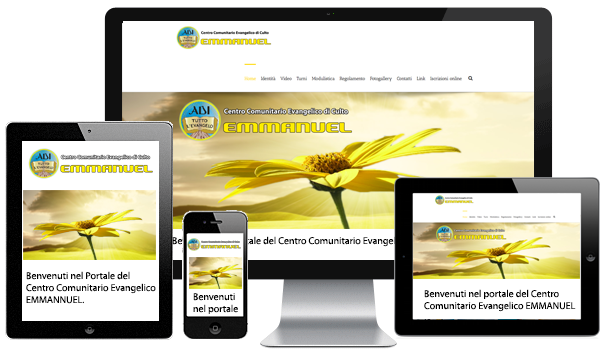 For this reason it is born the new web portal of the center EMMANUEL. Wherever you are, please refer to the website of the center. 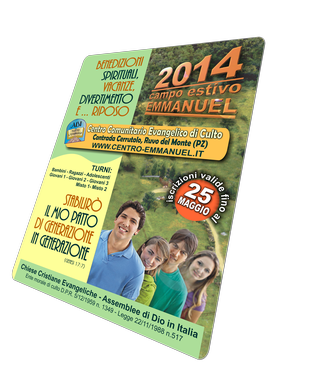 is the summer holiday (holiday house) in the area of Puglia and Basilicata, which aims the building, the Education and Training of the Christian believers of all ages, belonging to the Church of the Assemblies of God in Italy.